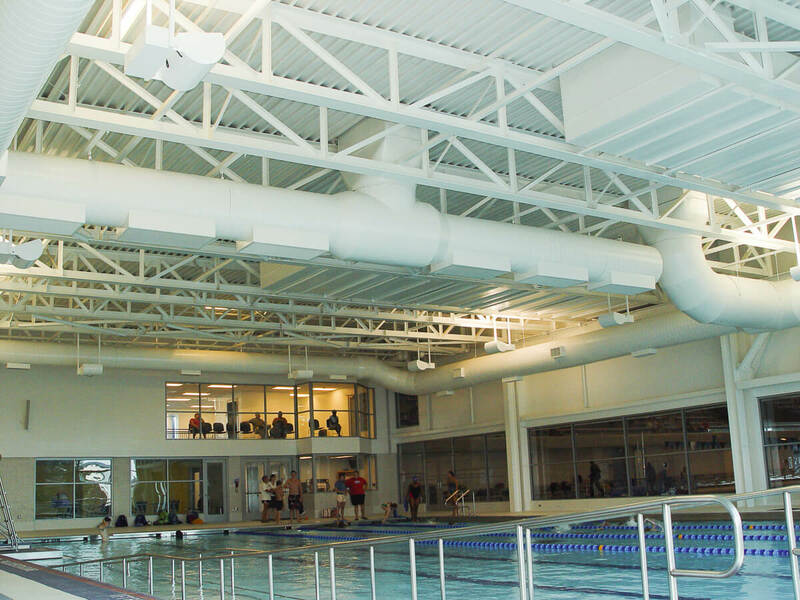 Greensboro Aquatics Center - Systems Contractors, Inc.
Greensboro Aquatic Center is a very busy facility with three large indoor pools. 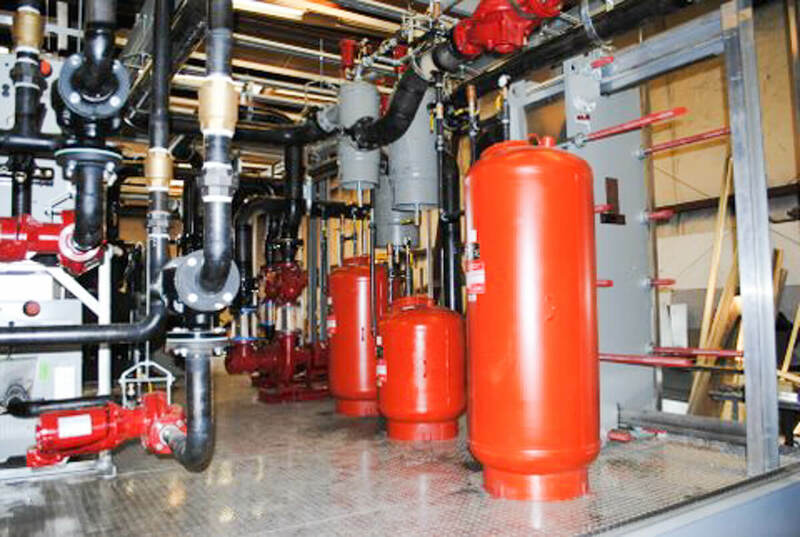 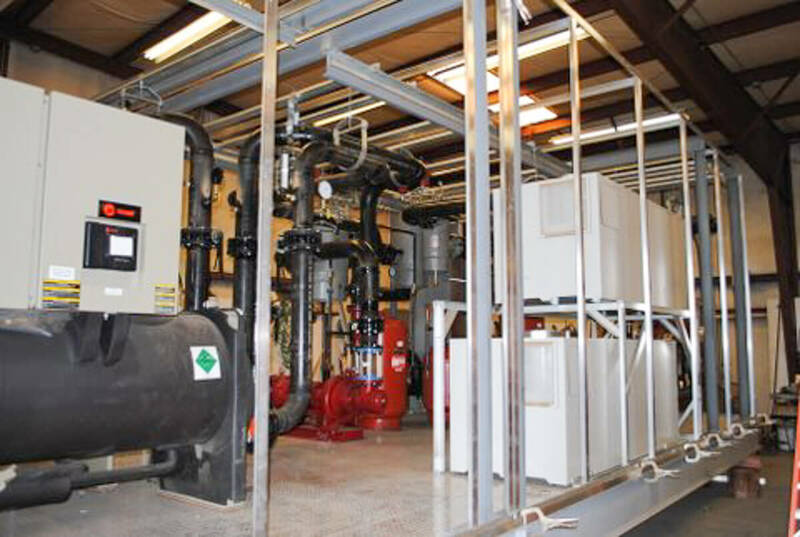 AC/dehumidification units are critical for such buildings but are extremely expensive. 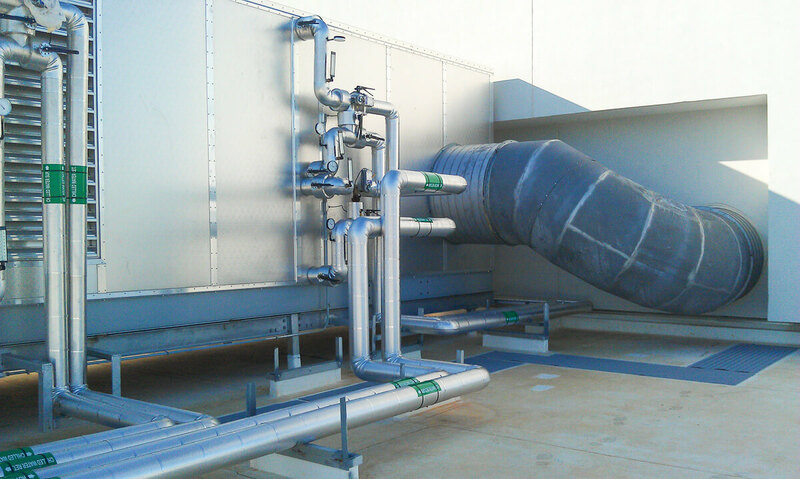 GAC asked us to deliver engineering options that were closer to their planned budget. 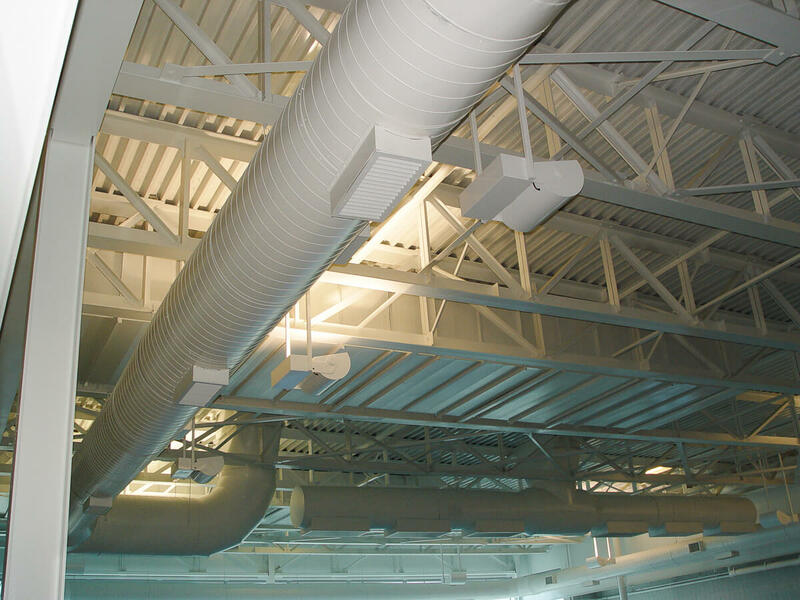 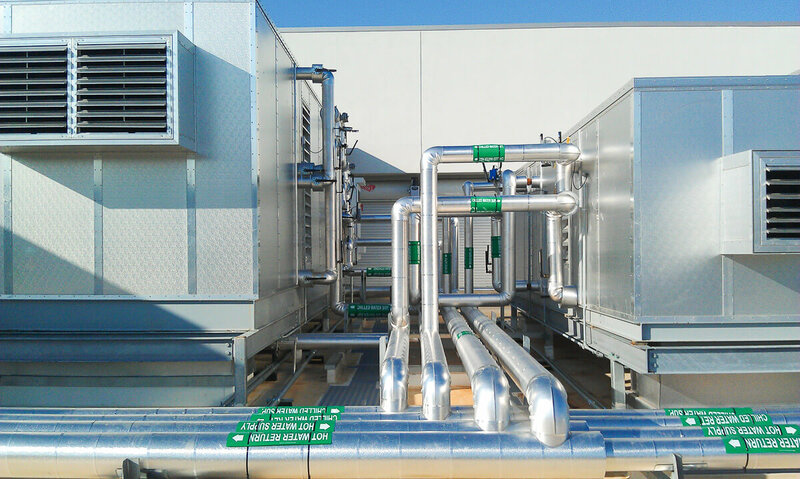 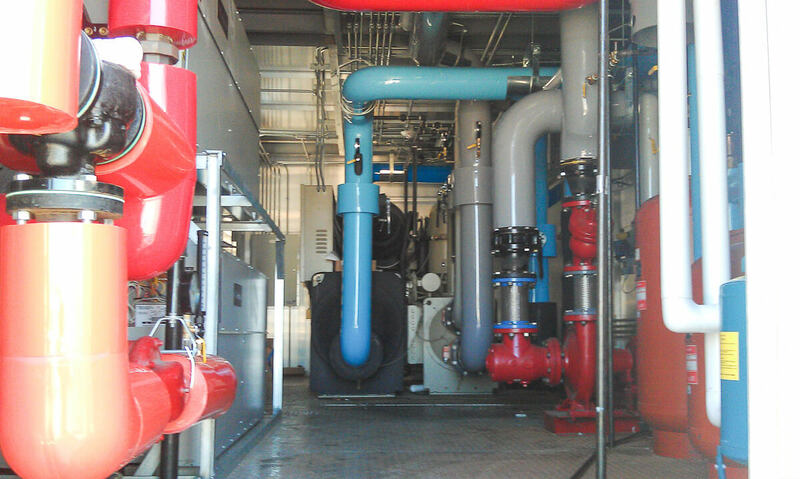 Our team re-engineered the project and provided three custom AHUs and a packaged chiller/boiler plant, all of which were built in our shop and then trucked to the site for installation. 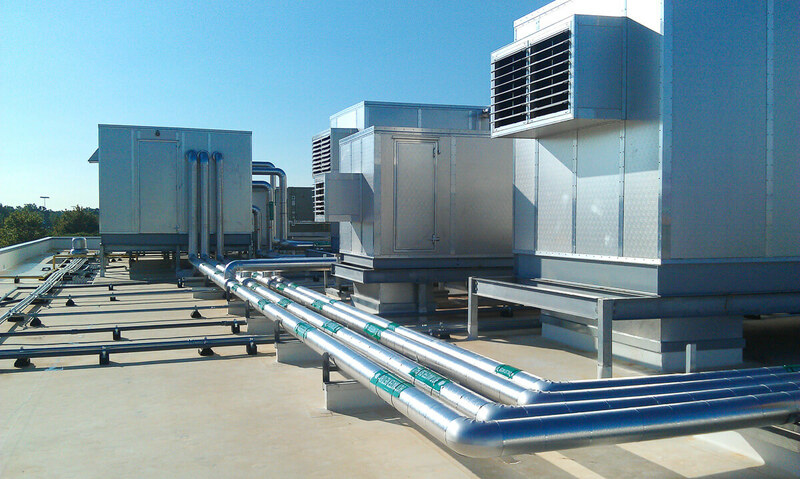 The three new units offer the same power and capacity but with much greater energy efficiency since they use a water-cooled chiller instead of an air-cooled compressor. 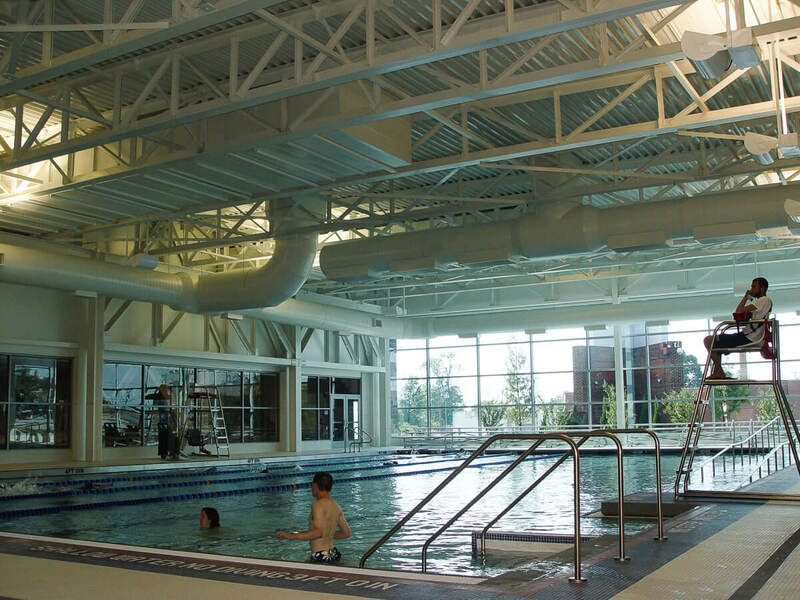 SCI was also able to incorporate a heat exchanger to heat the swimming pools when excess heat was present in the HVAC system. 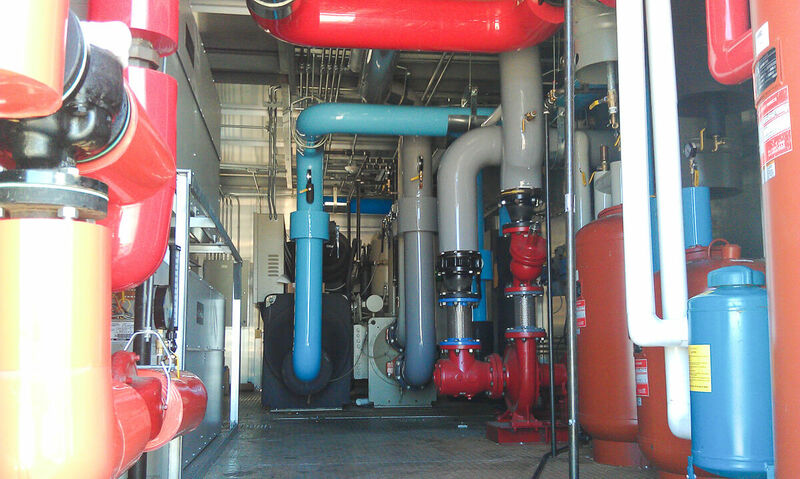 All of the changes above means the owner saved on the initial project and continues to realize savings via lower energy bills.